I trained as a therapist at the Centre for Counselling and Psychotherapy (CCPE) in London, completing a combined academic/experiential five-year postgraduate Diploma, accredited by the UKCP & BACP. I am a qualified Transpersonal Integrative Psychotherapist. 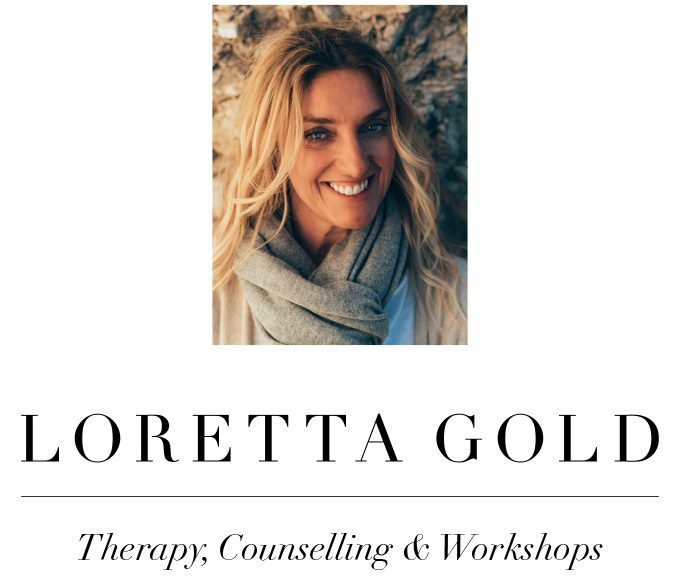 I am a supportive and empathetic therapist trained in a variety of theoretical approaches. Integrative therapy allows me to carefully tailor the specific needs of an individual, talking or working creatively through art, sand, visualisations, dreams and the creative imagination. Working as a transpersonal therapist allows me to look beyond the labels and issues that are brought into therapy, to explore further than this, I want to know ‘Who are you’? To look beyond the surface and into the soul, to explore the qualities and beauty that lay inside each person. Working from the inside out, helping connect you with your inner self. To work integratively allows me to find an approach that suits my clients’ needs, working from a range of learned skills, using a variety of different methods. Drawing from different practices and theorists, Creative, Humanistic, Person Centred, Psychodynamic, CBT, Kleinian, Gestalt & Transpersonal.